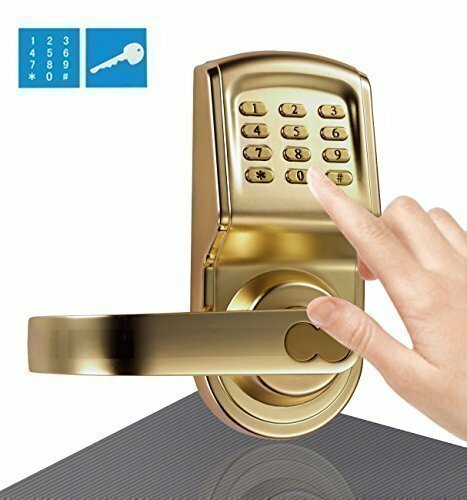 Who wants to hassle with keys? 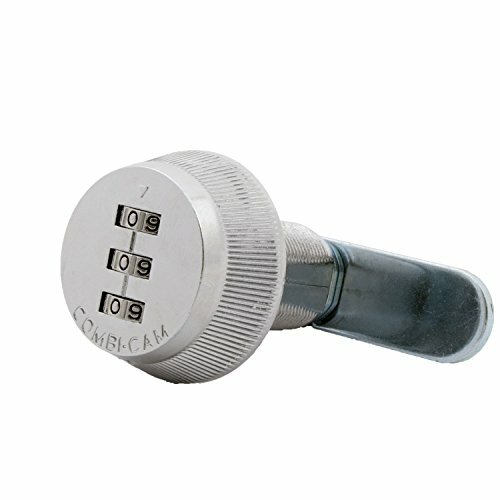 The Combi-Cam retrofits any standard cam lock and converts it into convenient, keyless, security. Set or change your own personal code at any time (must be on current opening code to change). The Combi-Cam comes with all the cams and hardware required for most applications and available in cylinder lengths from 5/8″ up to 1-1/8″ to accommodate material thickness from up to 3/8″ through thicknesses up to 1-1/8″. 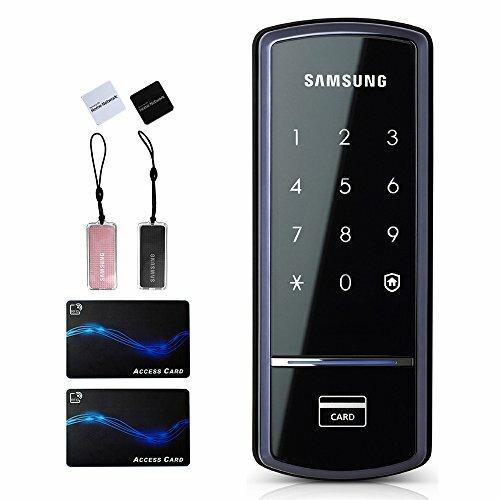 First have the lock set at the current combination and easily set your code to a new one with pushing in the set button with a paperclip. How easy is that? 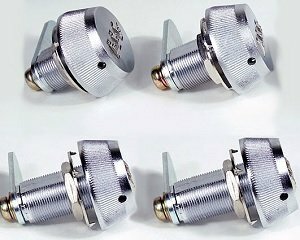 Optionally, during installation, the cylinder can be rotated 180 degrees so that combination can not be changed after installation (change pin does not rotate into view). 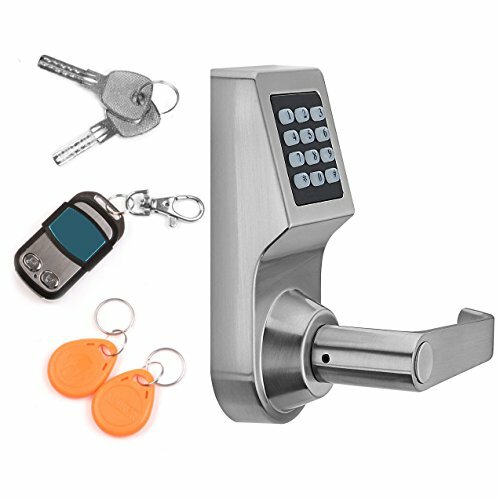 The Combi-Cam retrofits any standard keyed cam lock application to provide keyless, secure convenience. 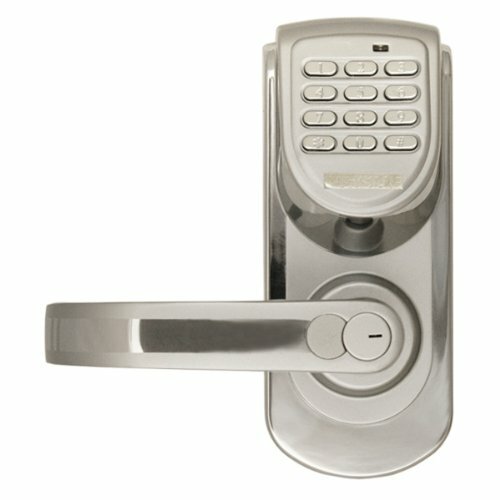 Popular applications are cabinet doors and drawers, RV compartments, medical carts, kiosks, lockers are more. 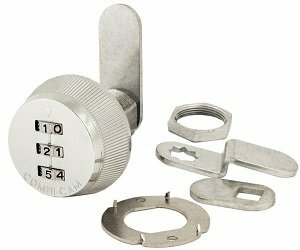 The Combi-Cam was the first combination dial cabinet lock on the market with years of durability and reliability. The solid performing Combi-Cam is durable and constructed of a non-ferrous metal making it corrosion resistant in outdoor applications. 5/8″ cylinders fit up to 3/8″ material 7/8″ cylinders fit up to 5/8″ material 1-1/8″ cylinders fit up to 7/8″ material 1-3/8″ cylinders fit up to 1-1/8″ material What’s in the Box? 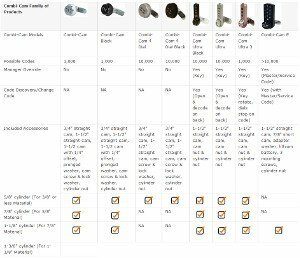 Combi-Cam Combination Lock, 3/4″ pronged washer, stop cam and 3/4″ cylinder nut, Cam screw and lock washer, 3 Cams: 3/4″ straight cam, 1-1/2″ straight cam, 1-1/2 cam with 1/4″ offset, instructions, warranty card. 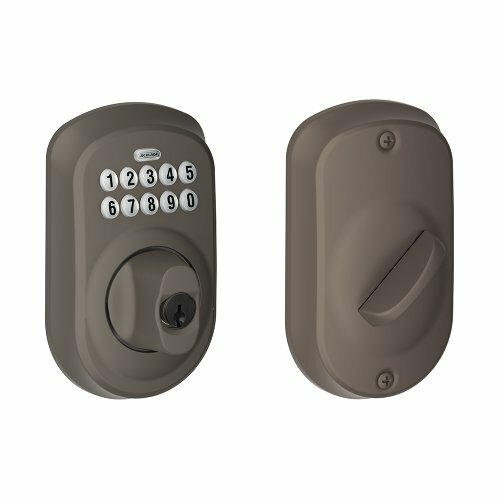 Travel Trailer Storage Compartment Security The fact that just about every RV manufacturer uses the same crummy lock and key combination for these compartments, the Combi Cam Locks offers a great feeling of security. 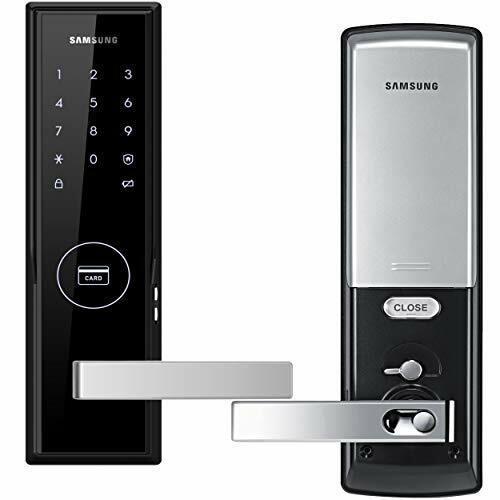 They are very easy to install and use. And the added bonus of one less key to have to fiddle with. The only downside is that I need my glasses on to see the small numbers and at night a light is essential! Created medicine cabinet I used this on a kitchen cabinet to create a safe place to store medication away from kids, etc. Using a typical 3/4″ drill bit, it fit perfectly. It was a little long for the inside of the cabinet, but using a scroll saw, I was able to cut out what I needed. This is smooth and sturdy. 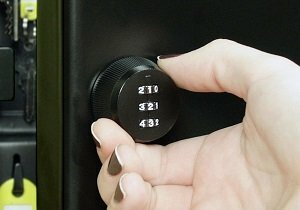 I occasionally have a problem with the numbers turning when trying to lock it, but after a few twists, it works. Well worth the money.